Inspired by the most recent JoJo to grace our TVs, this week’s question is: which characters in anime have the best hair? Please include an image with your comment, if you got one. 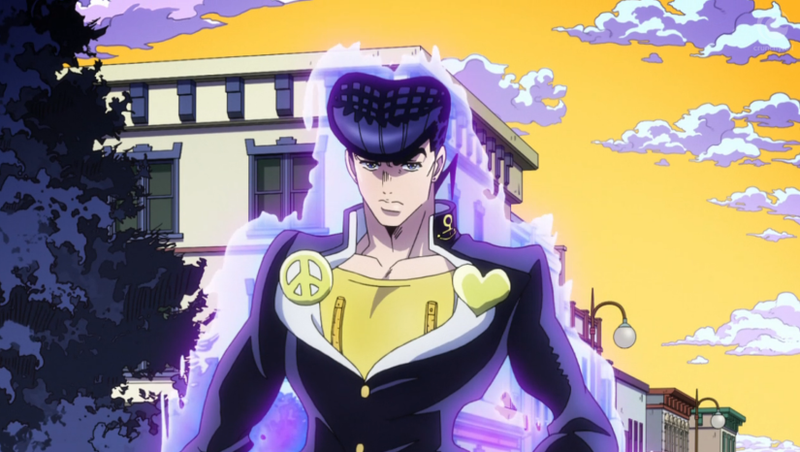 Though, Josuke Higashikata may be the one that got me to ask this question, with his excellent pompadour, he doesn’t even win first place among animated JoJo characters. That honor goes to Polnareff, with his sweet highrise-flattop. Seriously, just look at that thing...what precision.